I’m always looking for ways to simplify my skincare routine using effective, non abrasive products. Doesn’t seem like too much to ask for, right? My 19 year old self didn’t care much about skincare let alone removing my makeup — rarely did I ever take it off after a night out (those party times). 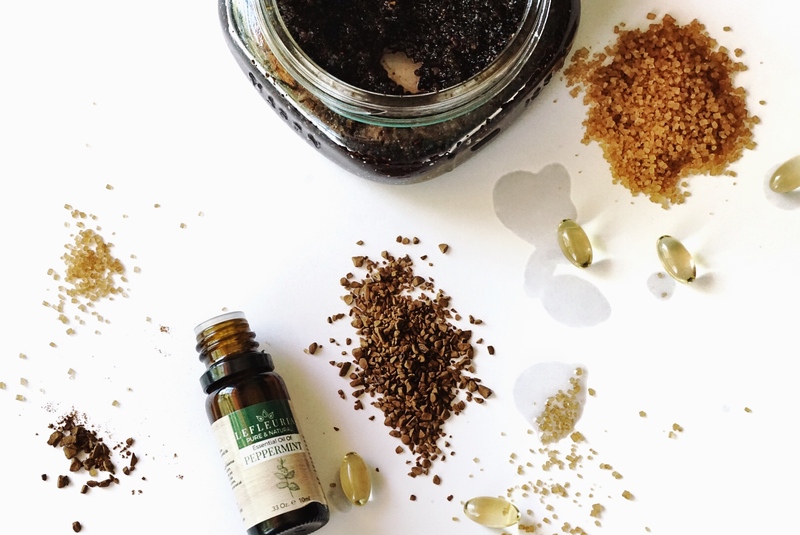 My habits have drastically changed since (thank goodness) and I’ve been consistent with a particular combo that’s effective, sensitive-skin friendly, and quick. Makeup Removal with Micellar Water | Worth the Hype? An effective makeup remover is crucial to find, as some may not get the job done 100%, overly dry your skin, or if using an oil you’re always left with that gross-oily cast that I personally detest. 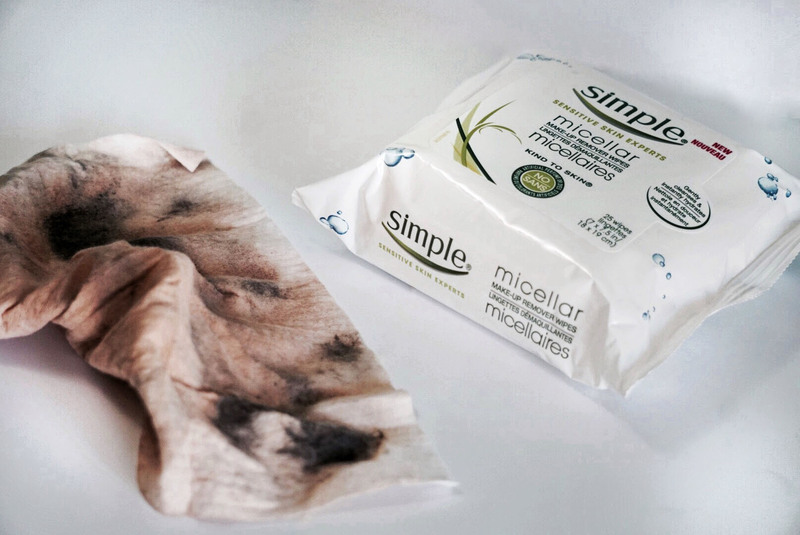 With all this micellar talk thats been going around in the last year, it opened up the curiosity window to find out exactly what micellar technology is and how it works. 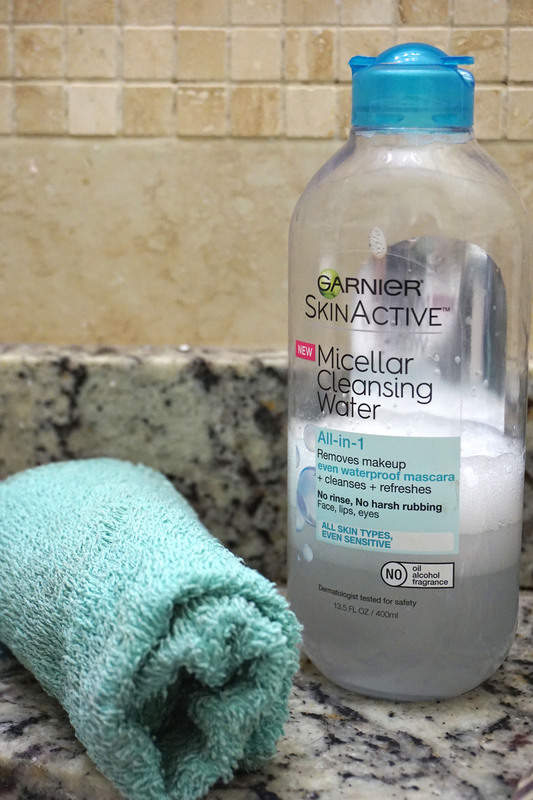 Once I finished my bottle of the Garnier Cleansing Oil, I decided to give something new a try and picked up their Micellar Cleansing Water the latest addition to the Garnier SkinActive line.